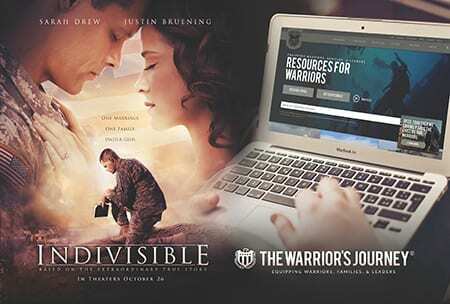 The Warrior’s Journey is very excited to partner with the movie INDIVISIBLE. This is definitely one of the most moving and powerful films on the warrior family that has ever been released. TWJ is proud to serve as a follow-up catalyst and resource provider to this amazing film. Please save the date, October 26! You don’t want to miss this. Please share and spread the word on the film’s release. 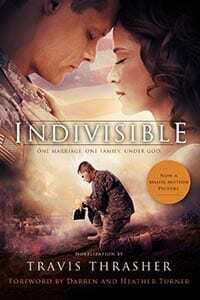 The novelization of the new film INDIVISIBLE, is based on the extraordinary true story of Army Chaplain Darren Turner and his wife Heather, whose lives are fully devoted to serving God, family, and country. But when war etches deep battle scars—both overseas and on the home front—the Turners’ rock-solid marriage is shaken to its core. Carrying burdens the other can’t comprehend, they must decide if they’re willing to face one more battle: the fight to save their marriage. Indivisible is a story that will inspire readers, providing the hope found in Christ even amidst the most challenging times. 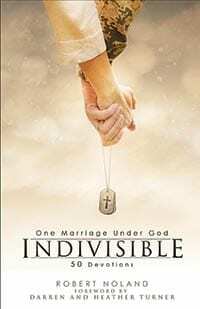 Indivisible: One Marriage Under God is a devotional that offers hope and encouragement to anyone who wants a better and stronger marriage. 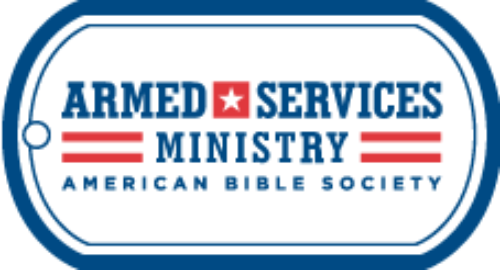 This practical tool offers 50 in-depth devotions that include a marriage-themed inspirational message, Scripture, a prayer, guided journaling, and a “Take Action” challenge. Afraid To Call For Help? 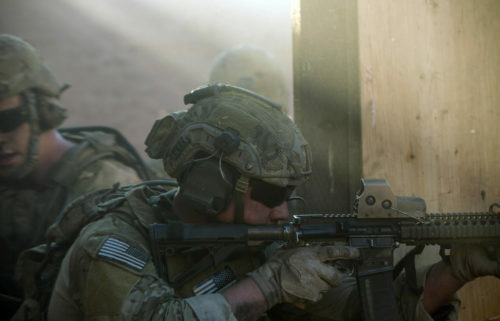 Learn more about the epidemic of military suicides and what you can do about it.